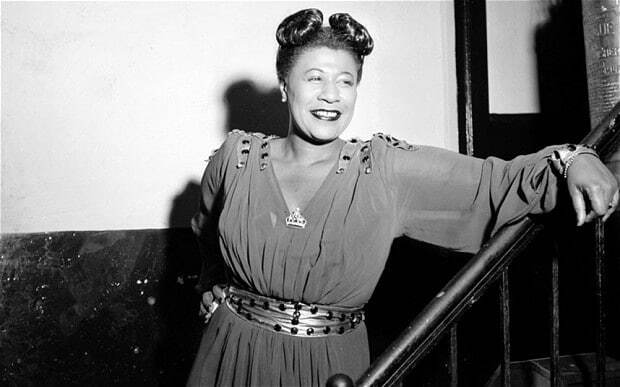 Verve Records was formed in 1955 by Norman Granz and their studio albums and live recordings by Ella Fitzgerald, Charlie Parker, Dizzy Gillespie and Billie Holiday helped bring jazz to a world audience. It was at the tail end of 1955 that Norman Granz decided to form Verve Records. He did so for Ella Fitzgerald. He already managed her career, but felt he knew how to make the kind of records the singer should be making – history has proved he was right. However, the story of Verve goes back a decade or more, where it can trace its roots in Granz’s ambition to take jazz out of the clubs and into concert halls, as well as in Clef and Norgran, the record labels that he had been running for a number of years. Is new hifi priced far too low to gain credibility?